Headwinds that the economy faces include consumer spending and consumer confidence, which will be followed by business sentiment and manufacturing productivity beginning to fall off. This is possibly being caused by a tax of sorts that all Americans will face—not really a tax, but it usually acts like a tax, robbing the economy of discretionary income needed in a consumer-driven America. This, of course, is an increase in gasoline prices. 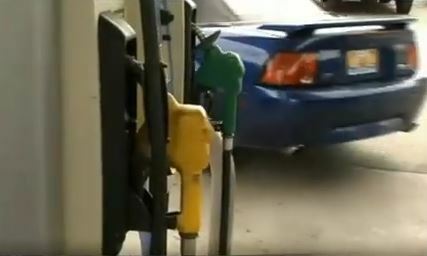 The national average for gasoline is now $2.91 per gallon. It’s possible we could see $3 a gallon before Memorial Day weekend, and based on the trajectory of crude oil, some are indicating that $3 a gallon is a psychological benchmark and a level we should be concerned about. I have been saying that the real psychological impact on consumer spending is not $3, but rather somewhere around $3.38 a gallon. When that price begins to be reached, we will see industries and consumers start to tap on the brakes, becoming a little more concerned about the direction of the economy.